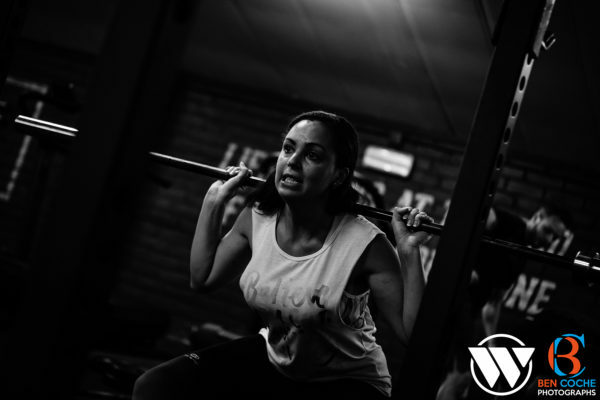 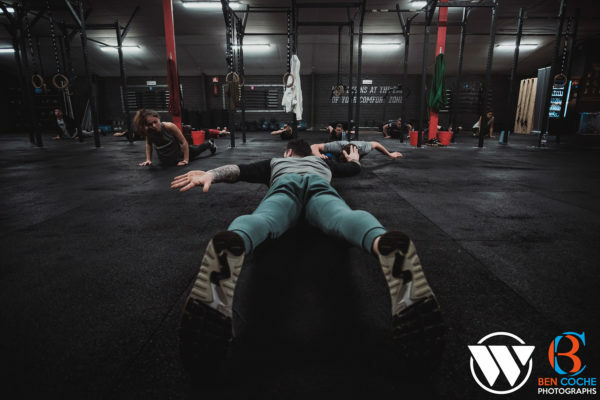 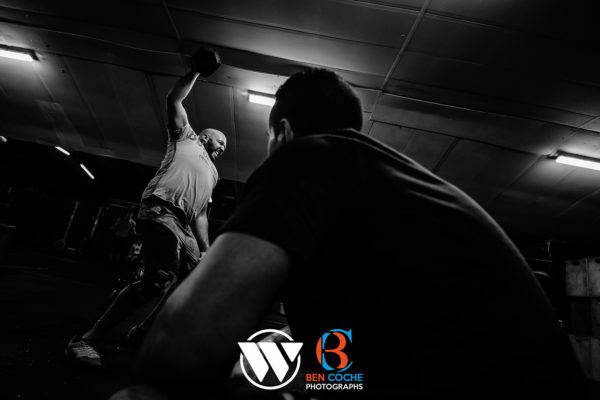 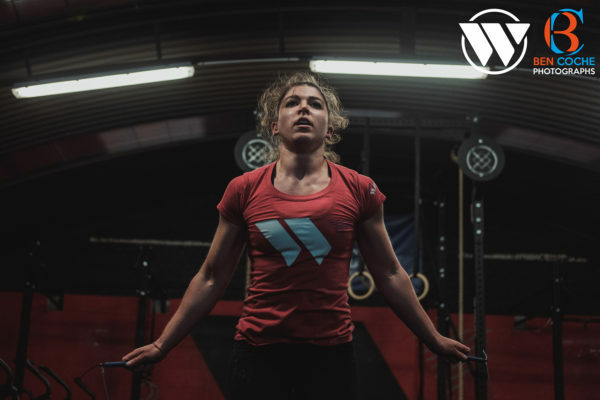 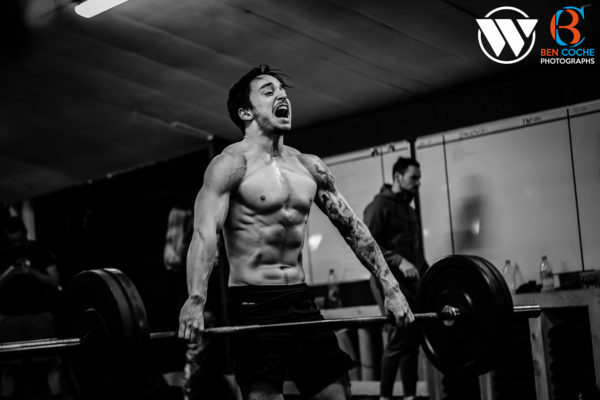 CrossFit Wavre celebrates winter ! 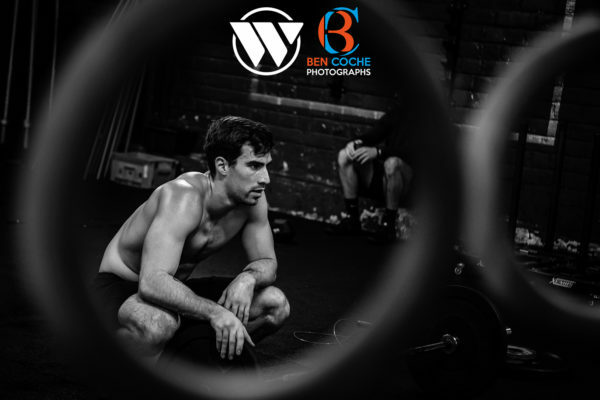 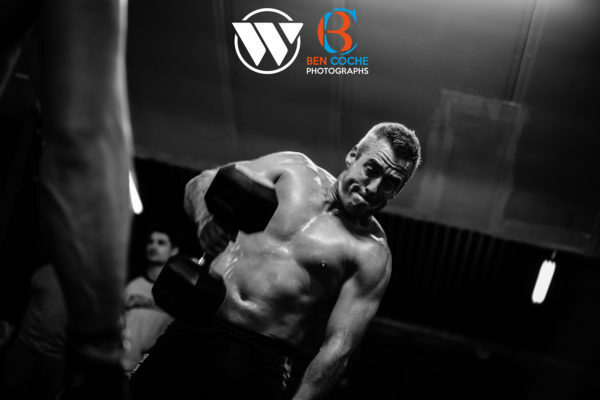 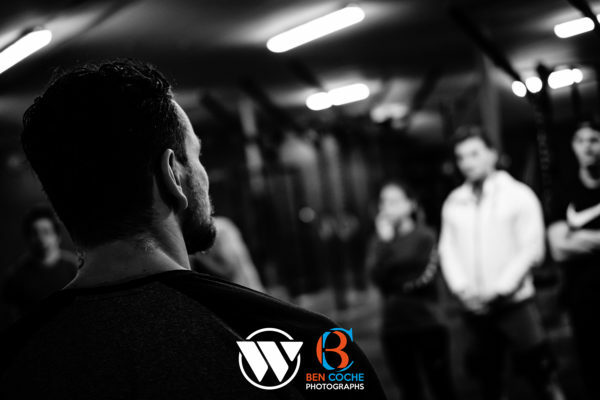 Second event for me at CrossFit Wavre, this time with a more fun to watch and photograph event. 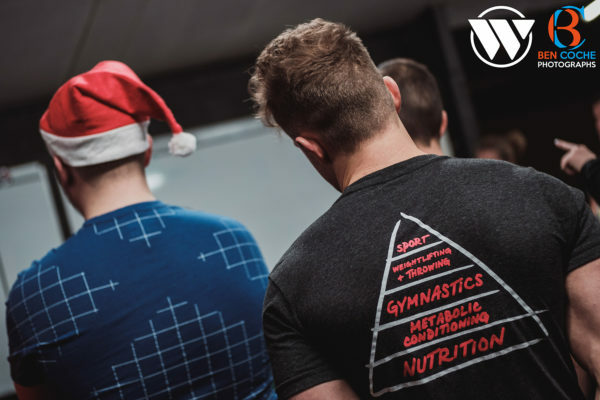 This kind of event is a great way to build a strong community.